Solidarity is a natural part of Urkult. 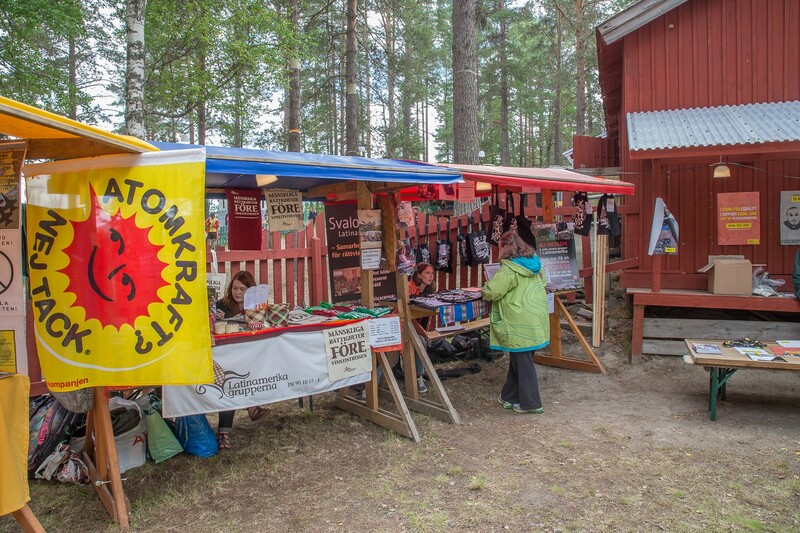 This is why we have created a place for important causes on the Solidarity Square at the heart of the festival area. Many different organisation are gathered here, they all work with topics like sustainable development, democracy and solidarity. It’s a smorgasbord of activities, information and exhibitions. Look out for the films, the workshops and seminars during the festival! Do you want to participate at Urkult? 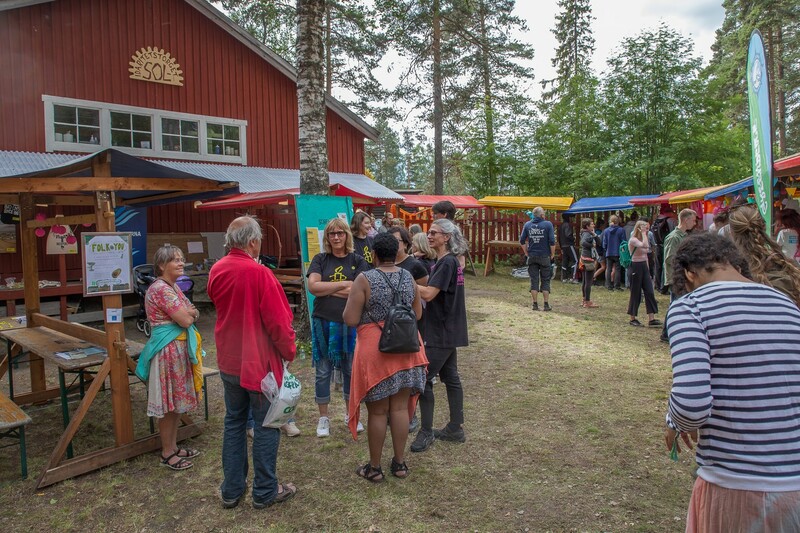 Do you work for an organisation and want to participate at Urkult? Please end us a request before 1st of April, you will also have the opportunity to hold a lecture or show a movie at our cinema.